Raising Bilingual or Multilingual Kids? 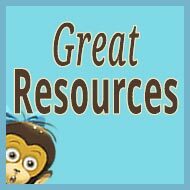 Don’t Miss These Helpful Resources! As I now offer a wide range of resources designed to support parents on a bilingual or multilingual journey with their children, I thought it might be helpful to finally bring them together in a single, handy post. Most of these resources are completely free. This page may be worth bookmarking and sharing, and as the number of resources continues to grow or change, I’ll make a point of updating this information. 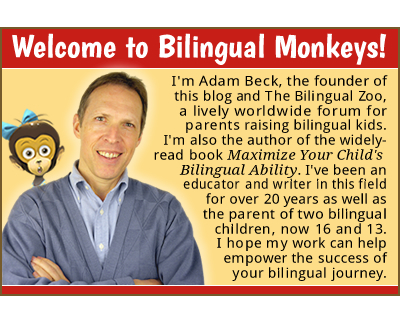 All this began with the Bilingual Monkeys blog in the fall of 2012, when I started to share my longtime experience as a teacher and parent of bilingual and multilingual children. 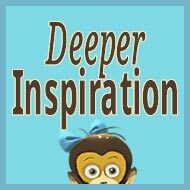 This blog has grown to become one of the most popular sites in the field of child bilingualism, with a wealth of content that includes (as of March 20, 2019) 412 posts, 28 pages, and 3,272 comments. Among these pages are “resource pages” that provide lists of posts, grouped by theme, to make the large amount of content at this site more accessible. 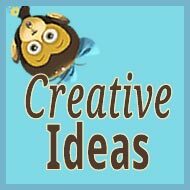 The main resource pages, which I try to update from time to time, are: New Parents; The Essentials; Creative Ideas; Deeper Inspiration; Great Resources; and Fun Stuff. 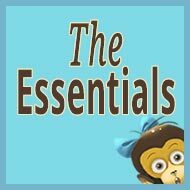 And don’t miss the many wise guest posts from experienced parents and experts in the field. 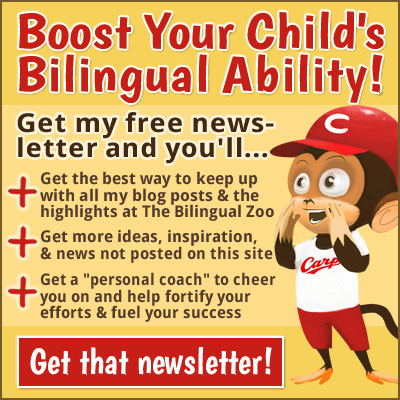 I also offer a free newsletter, via email, which is not only the best way to keep up with my work, it can also serve as a regular source of encouragement for advancing your bilingual or multilingual goal. Subscribe to my newsletter. 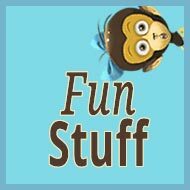 I opened this forum in the summer of 2014 after the growing audience at Bilingual Monkeys began making requests for a way to interact more easily with one another. At this point, it’s become such a lively worldwide community that it’s hard for me to keep up with all the posts! Currently (as of March 20, 2019), there are 1,018 registered members and many more visitors, and a total of 1,044 threads and 10,126 posts. 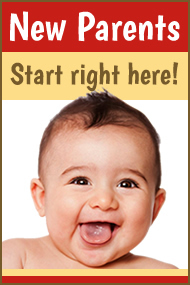 To join our friendly community, see this page of information on how to become a member. Some of the most popular boards include Introduce Yourself; Questions & Concerns; Strategies, Ideas, & Resources; Take a Challenge; and Track Your Progress. At this site you’ll also find my fun gallery of bilingual memes, which often appear first at my Facebook page. 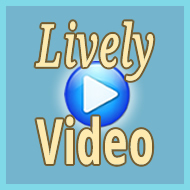 My growing YouTube channel, which offers a variety of fun and useful videos. You might start with the series 50 Tips for Raising Bilingual Children or check out the comical interviews of me, my son, and my daughter. My children and I even made a short film together called Purple Monster in the Woods. 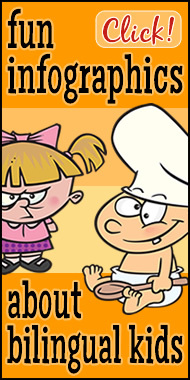 This publishing imprint produces engaging fiction and non-fiction for language-loving families. These books help to sustain the many free resources I offer and your support would be greatly appreciated. 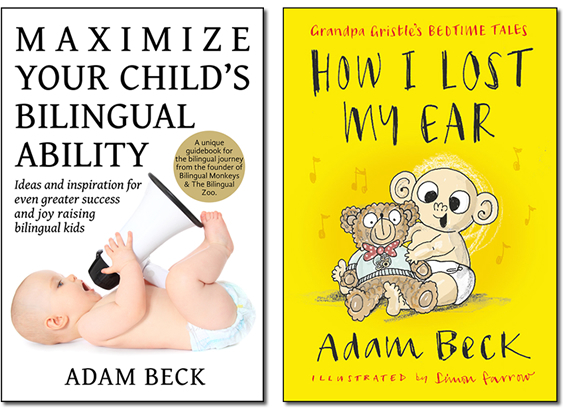 The first nonfiction book, released in April 2016, is Maximize Your Child’s Bilingual Ability: Ideas and inspiration for even greater success and joy raising bilingual kids. This unique guidebook to the bilingual journey has been praised worldwide by both parents and experts in the field. Learn more about the book, read reviews, and find out how to get a copy. The first fiction title, released in January 2018, is How I Lost My Ear. An action-packed adventure for all ages, this laugh-out-loud novel was written by Adam Beck and illustrated by Simon Farrow. Learn more about the book, see illustrations, and find out how to get a copy. Initially released in 2014, my popular e-book Instant Inspiration for Parents Raising Bilingual Kids can now be downloaded freely (or for a modest donation to help support my work, the choice is yours). This PDF resource features quotes that I gathered over a period of 15 years and then carefully selected with parents of bilingual/multilingual children in mind. The result is a “power pack” of wisdom that runs over 17,000 words and includes 636 motivating quotes. Learn more about it and download the file. You’ll also find me on social media, at Facebook and Twitter. If you’re not already following the pages below, please do! For this post, I simply wanted to sum up the resources that are currently available for my work. 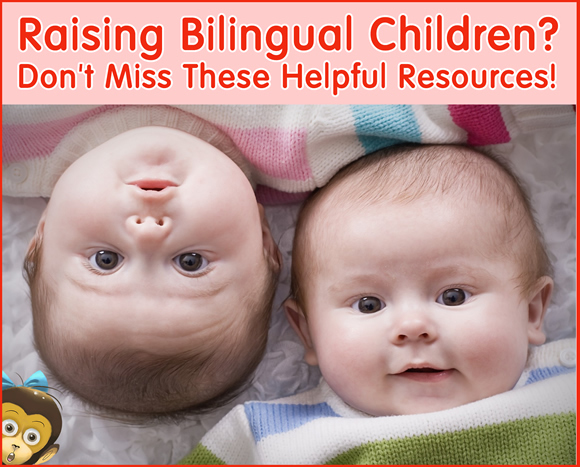 When it comes to raising bilingual children, there are certainly many other helpful resources, too, and I regularly share such resources at Bilingual Monkeys, The Bilingual Zoo, and via social media. Please feel free to add a comment below with links to other resources you recommend! 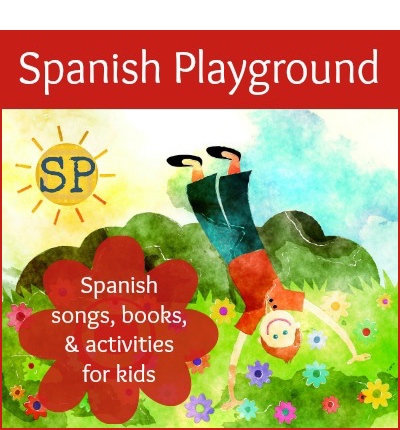 This is a great collection of resources that support parents who are a bilingual child. Thank you for your fantastic book and the awesome community! Amanda, thank you! I have very fond memories of our discussion at Miss Panda Chinese. I hope all is well with you and your family! Do you have any recommendations for monolingual parents attempting to raise bilingual children? My children (5 & 8) are in Japanese school but we will return to English speaking schools after spending about six years in the Japanese school system. Looking to see how other monolingual households support their bilingual kids. FYI, we are trying to learn the language…just rather unsuccessfully. I’m sorry for my slow reply! I was in China and just returned to Japan! 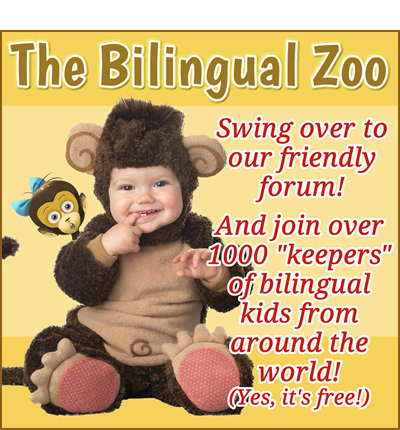 You might also find ideas and encouragement at my forum, The Bilingual Zoo, a lively community that includes some monolingual parents who are raising bilingual children. Hope this is helpful! All the best from Hiroshima!